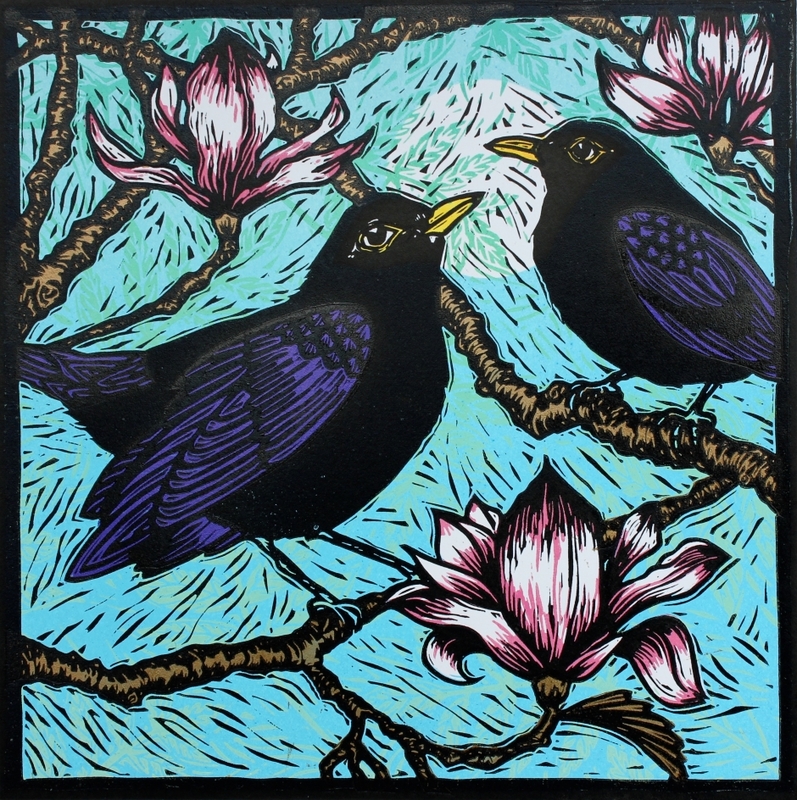 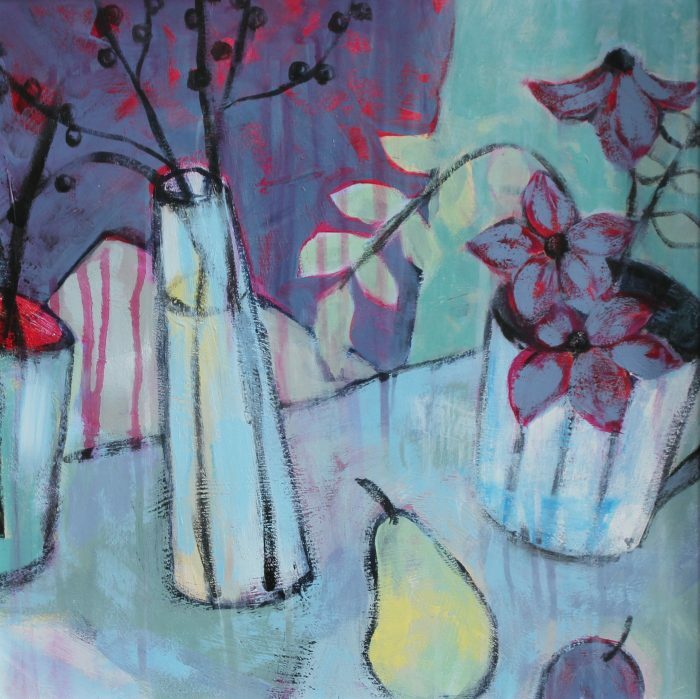 Kerry Tremlett is a Devon based artist/printmaker. 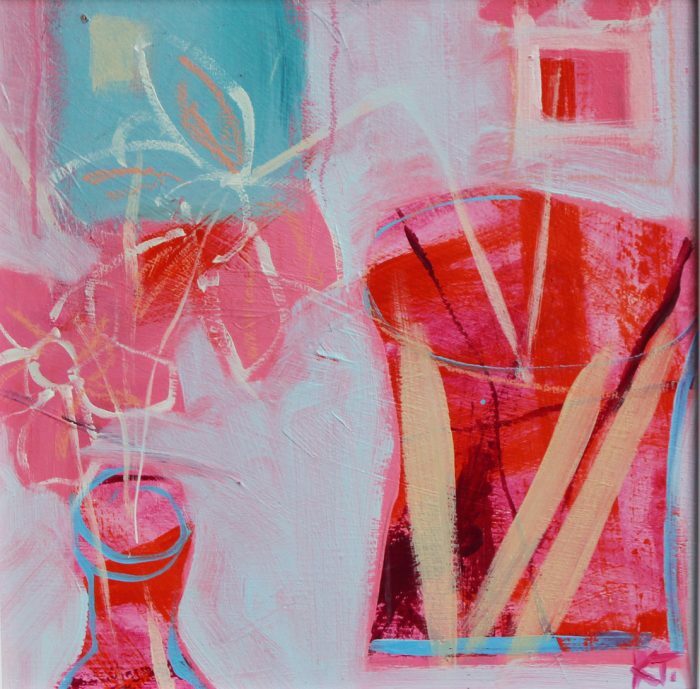 Kerry graduated in 1985 with a BA hons in Textile design. 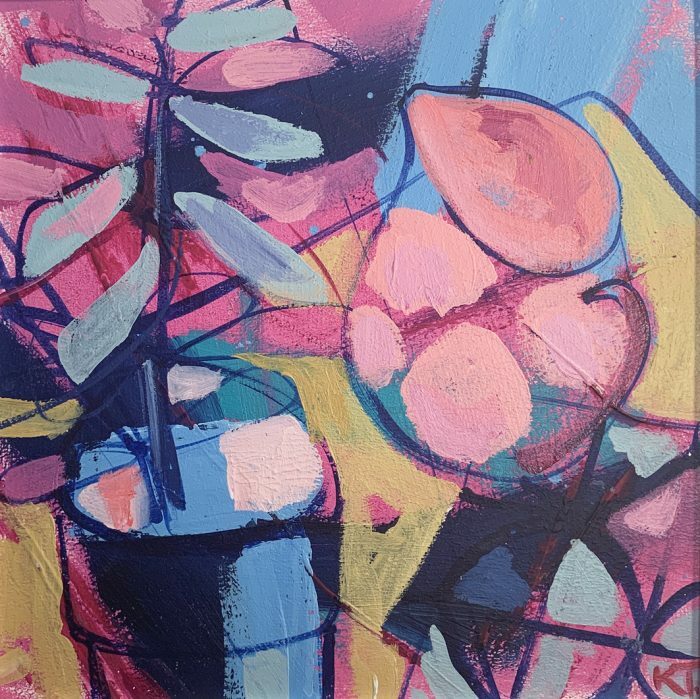 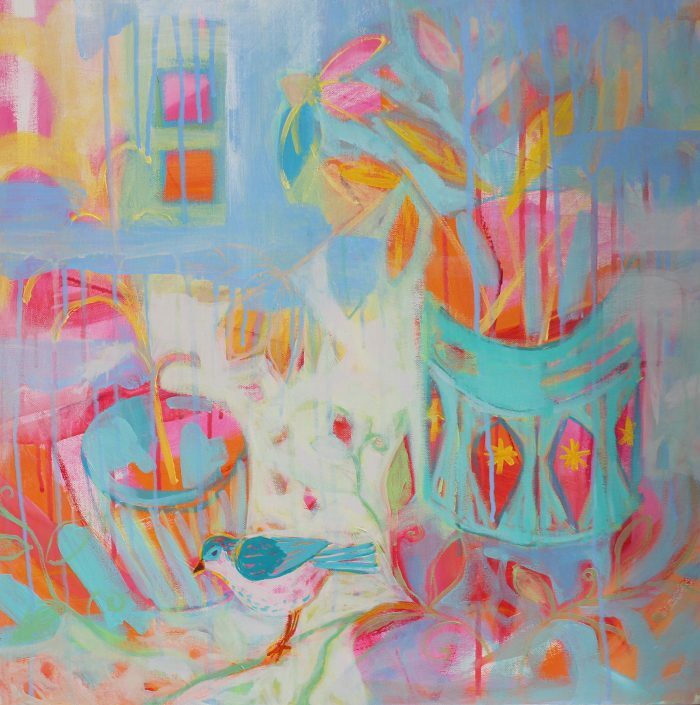 This love of pattern and design has always featured in her printmaking and now into her new abstract paintings which are a multilayered exploration of colour.